Meet Our Mascot, Angus McGopher! 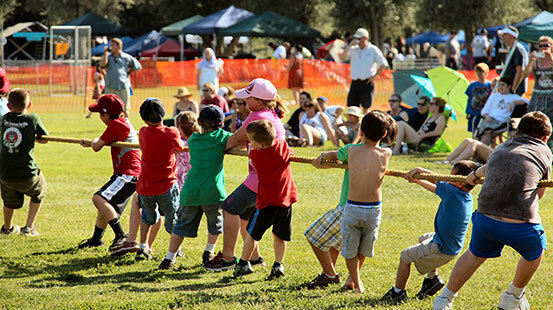 Kiddie Cabers are a great opportunity for wee people to throw mini cabers and stones. It’s fun; come and give it a try. Near Areas 22 and 23. ©Woodland Celtic Games & Festival, 2018. All rights reserved. 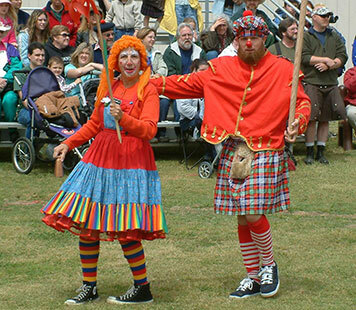 Woodland Celtic Games & Festival is a non-profit organization, EIN# 82-1113995. Web Design by mybigfatsites.com. All original artwork, Copyright, MyBigFatSites.com © 2018. Unauthorized use and/or duplication of artwork without express written permission from MyBigFatsites.com is strictly prohibited.